Time for me to review Google Chrome. 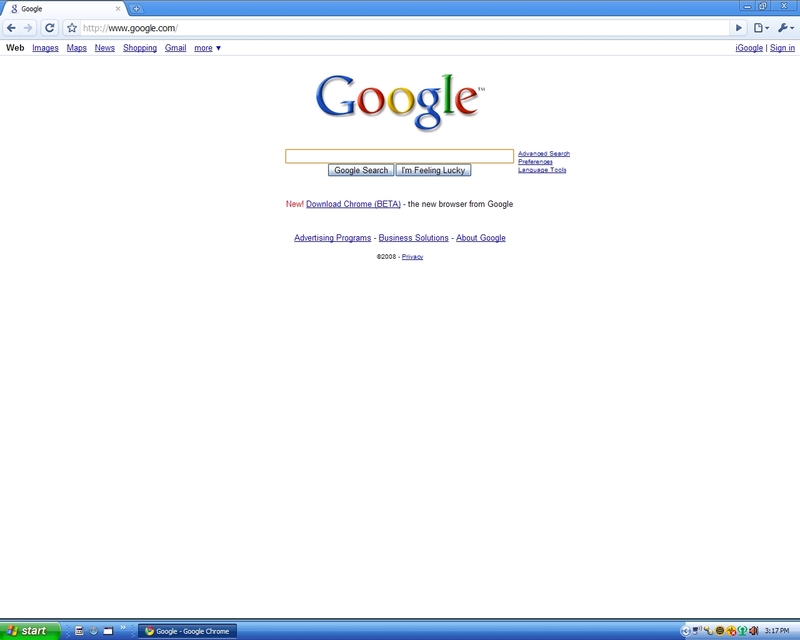 Well today google releases a open source web browser today called Google Chrome. Which to me is big surprise. And from the looks of it. It’s a very nice browser. So far, the Windows version been released. With the Linux version and Mac OS X coming soon. I’ll try to have a review of the browser up either tomorrow or the ay After Tomorrow. And right now, the download for it are not really responding. I’m guessing it’s being overloaded by the people who really want to try it.